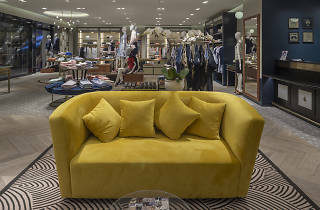 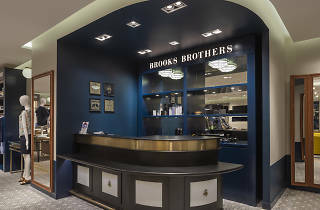 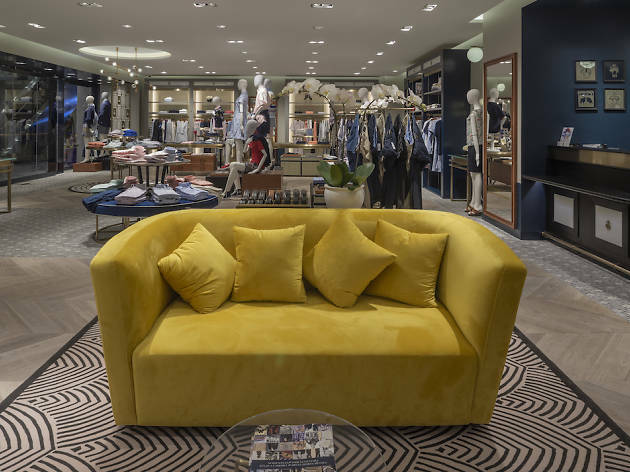 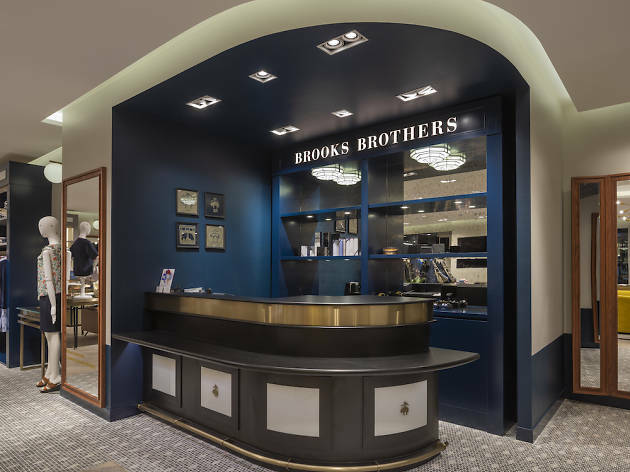 Spanning across a sprawling 215 square meters of retail space at Paragon, Brooks Brothers – one of America's oldest clothing brands – unveils its third store in Singapore. 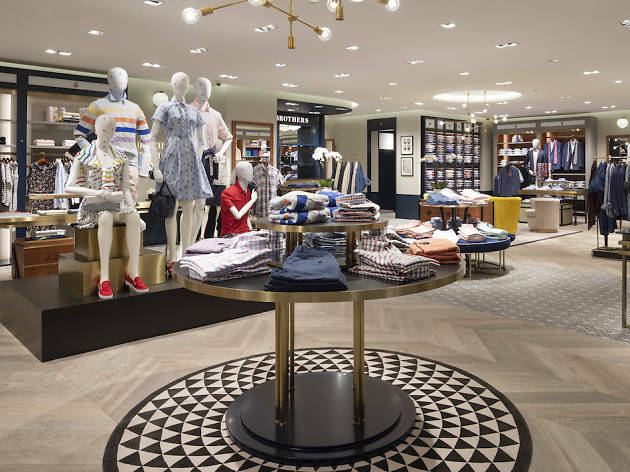 The centrally located store is decked out in cherry wood and the brand's iconic checkered rugs. 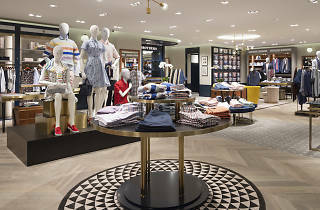 Browse the newly-launched Mainline and Red Fleece collections alongside other trademark preppy classics.